Through training, mines are raising the skills of northerners. One of the biggest opportunities is through supporting apprenticeships which lead to trained trades accredited journeypersons. Skilled tradespeople, including electricians, mechanics, millwrights, instrumentation technicians and the many other trades are vital to mines and to all communities. Training occurs at the mines and is available through several other opportunities. Through 2016, industry has supported NWT Mine Training Society programs with $12.1 million in cash and in-kind investments since 2004. 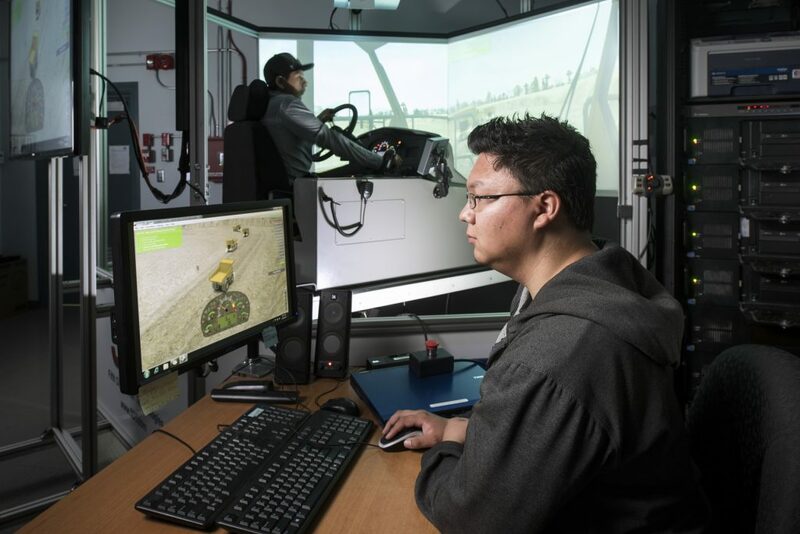 Through its training plan Mining the Future, MTS has targeted training in several areas including, mineral process operating technician, camp cook, cook apprenticeship, heavy equipment operator, geoscience field assistant, introduction to underground mining, underground mining, and general construction. Most recently, the MTS has undertaken a series of ‘safety boot camps’ designed with industry input. Students from the underground miner training and mineral process operator training programs are provided paid term training positions at the mines and many are hired full-time. NWT and Nunavut offer prospecting courses. 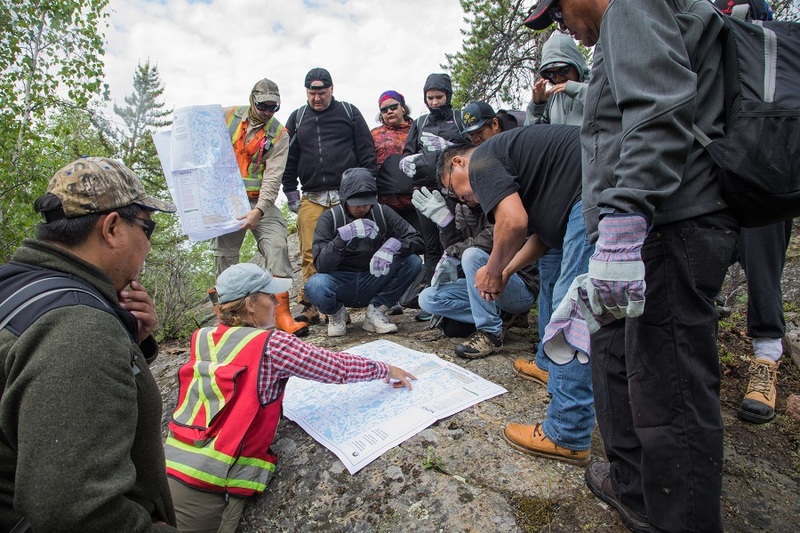 With licences, tags, maps, and tools in-hand, aspiring prospectors were out on-the-land and learning to stake claims. The NWT Geological Survey and the Mining Recorders Office – divisions of the Department of Industry, Tourism and Investment – partnered with the Mine Training Society, TerraX Minerals, and NWT & Nunavut Chamber of Mines to deliver the programming. For more detail on the Nunavut prospector training course, click here. The Geoscience Field Assistant training program is yet another way northerners can gain industry-related skills. The Qikiqtani Inuit Association is leading the new Qikiqtani Skills & Training for Employment Partnership (Q-STEP) project. Q-STEP is an Inuit training and employment project launched by QIA in partnership with Baffinland Iron Mines with support from the Government of Canada, Kakivak Association, and the Government of Nunavut. To learn more, and to see videos, click here. In 2017, NWT mines supported 82 apprentices (64 northern, of which 35 are Indigenous). Through 2017, NWT mines generated 217 trades journeypersons (completed apprenticeships).